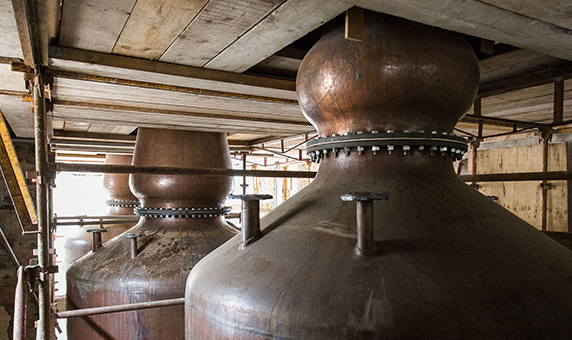 At one time, several distilleries found the fertile soil and pure water of the Boyne Valley perfect for making whiskey. But over time, the distilleries shut down and the proud whiskey tradition of the Boyne Valley was all but lost. With the vision and historic, untamed lands of Slane’s Family Conyngham and the 147-year-old whiskey-making mastery of Kentucky’s Family Brown, we’ve brought exceptional whiskey back to the Boyne Valley for generations to come.